The security of any wheelchair user comes first, that is why the security of every rider needs to be checked. The use of straps is one of the most effective ways of ensuring you are safe in your wheelchair to take every twist, turn and even bump. And if you are a sports person you will agree with me when I say strapping is a must not only for your safety but for your ultimate comfort, Sportaid is the place to get the wheelchair sports click strap that has amazing features which I will share with you in this post. The straps are easy to use, they come with a ratchet on each pad that is adjustable, hence can be adjusted to your comfort. Your comfort is guaranteed with the ¼ “high-density EVA foam pad. And the good news is that it comes in twos. These straps are created for security, and to enhance it 4 strong double zip ties are provided to tie it onto your wheelchair. This enables you to sit firm and comfortably in your chair. Riding your wheelchair every day will definitely subject it to cracks and breaks and the inevitable wear and tear. This is something that we can both agree on. This, however, should not stop you from keeping your wheelchair in pristine condition. Your wheelchair needs not to be cleaned regularly, but maintenance works need to be done on it once in a while to ensure your safe rides. I will show you everything you need to know about wheelchair maintenance for your safety in this post. 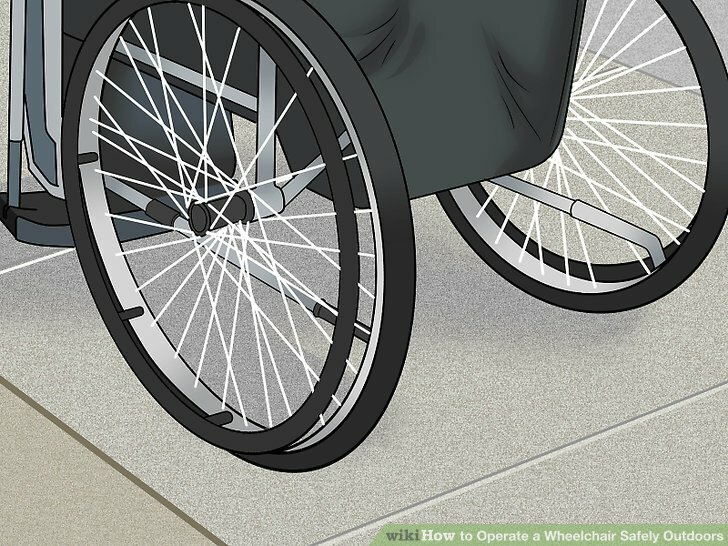 Before I jump into the details you should have it in mind that some wheelchair parts need daily maintenance while others a weekly checkup will do, while for others, it may take up to a month to inspect them. But all these parts no matter how long they may take require maintenance at some point. The following tips will help you get years of dependable service from your wheelchair. Safety should come first for any wheelchair user. It does not matter if you are a pro user or are still a learner, in both instances safety still comes first. Your safety will depend on how you handle your chair and above all how you maintain it. Most of wheelchair accidents are caused by slipping. To avoid slipping ensure that you always inspect your tires. Treat the tires of your wheelchair the same way you treat your car tires. Check your tires treat and replace if they are worn out. Monitor the chair levels and have them filled to the correct amount. Using a wheelchair like a hobby, it gets better with time. A new user is more likely to get an accident as compared to an experienced rider. To stay safe in your chair make sure your caster wheels are facing straight forward when transferring in to your wheelchair.